Getting Cash Back From Sioux Falls Culligan Is Easy, All you Have To Do Is Refer A Friend Or Neighbor. Free yourself from ever having to lug or lift those bags of salt again. Leave the lifting to us! Your softener will run better and more efficiently. 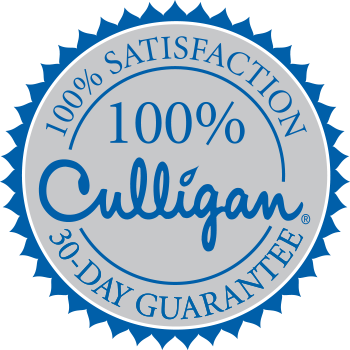 On every delivery, our Culligan Delivery Specialist will give your water softener our 10-Point Inspection. Should your Reverse Osmosis system ever need attention, simply call us and we’ll take care of the problem. Easy on the budget! Monthly payments available.